Instant Conditioner, Leave-in. Nourishes, strengthens and adds shine. Aloe Vera and argan oil make the hair strong and shiny as well as protecting it against adverse weather conditions. Vitamin B5 nourishes, moisturizes and protects, restructuring the hair. Contains a solar filter to protect the hair from sunlight, whether natural or coloured. Contains active agents that leave the hair shiny and frizz-free. Instantly tames split ends and revitalizes dry hair. Contains solar filters to protect the hair from sunlight. 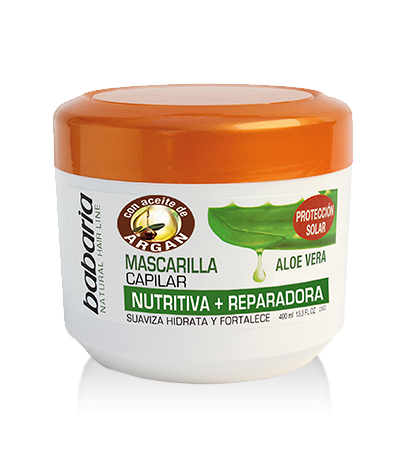 Aloe Vera also has anti-hair loss properties as it penetrates the pores, gently reducing the oil content of the scalp. Formulated from active ingredients that immediately nourish and soften the hair. Aloe Vera brings added shine and strength to the hair. Contains a solar filter.Sun and Color Protection. Leave-in. Hair restructuring. A professional formula which strengthens hair that has been weakened by aggressive treatments or adverse weather conditions.With Biotin. Aloe Vera makes the hair soft, strong and shiny and in combination with ARGAN OIL it improves the quality of the hair and protects it against adverse weather conditions.Gives softness and shine. Detangles the hair easily and nourishes. Paraben free. For normal hair. Thanks to the joint properties of their assets, helps achieve a smooth and untangled hair. Everyday use. 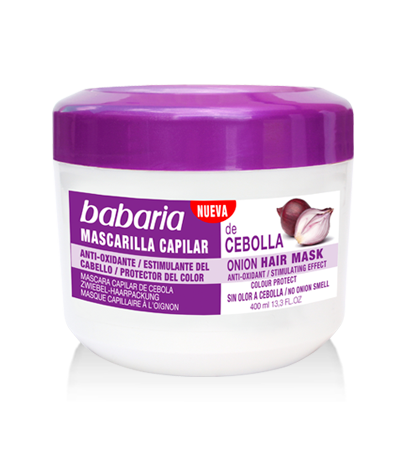 Onion extract is rich in its composition sulfur compounds, phenolic compounds and flavonoids, which give it antioxidant properties, purifying, anti-irritant, protective hair color and hair growth stimulants. It also contains sunscreen to protect hair color.No onion smell. 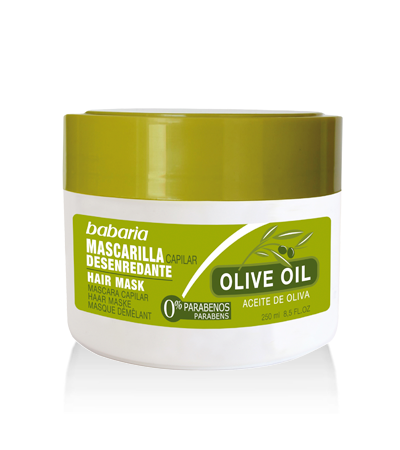 Product based on natural active ingredients, vinegar Quassia extract and Tea Tree Oil. Both ingredients prevent problems associated with crowded environments such as schools or kindergartens.No vinegar smell. Garlic extract is rich in flavonoids, Vitamins and Minerals, which gives anti-oxidant and purifying properties. In addition, it strengthens the hair allowing it to maintain a suitable capillary structure. And thanks to its content in sunscreen protects hair.